Free reviews of cheap movies! Whew, it’s been a while. Since I now have some time to marathon some movies, I thought I’d dust off the ‘ol blog and write some more clearance bin reviews. So let’s jump right back into it. Exit Speed came on the same DVD 4-pack that includes The Octagon and another Chuck Norris flick, A Force of One, which may see a review here eventually for it’s amazing plot about karate serial killers and the champion who trains the police to fight karate and- oh right, Exit Speed. This film is actually a nice little low budget action thriller. A group of ten people get on a coach headed straight through the heart of Texas (and as movies have taught us, any road trip through Texas is a terrible idea). 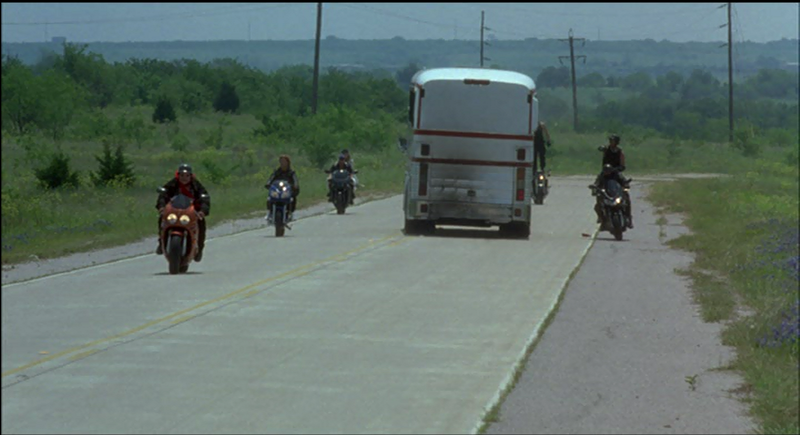 But instead of a chainsaw weilding maniac, our heroes are harassed by a motorcycle gang straight out of Mad Max. 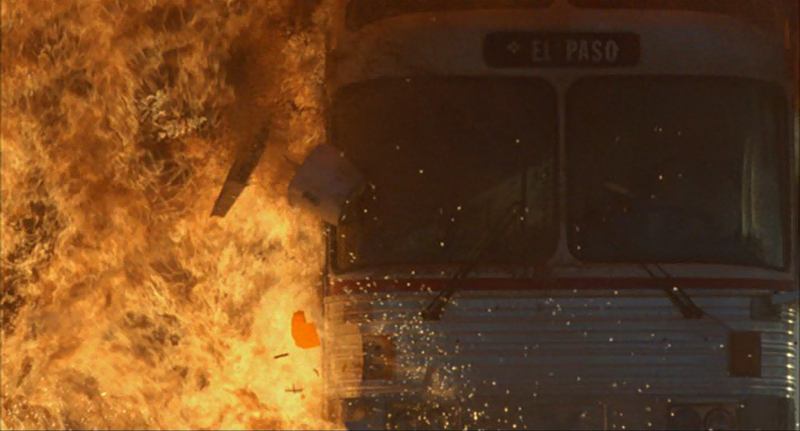 Things heat up when the gang comes after the group after the bus driver accidentally runs over a few of their members. Barricading themselves in an abandoned junk yard, these folks from all walks of life have to band together and use their skills to try to survive the night. There’s a lot to like about Exit Speed. The action starts with a tense chase scene and rarely lets up from there. The characters are likeable and dynamic, and even the ones who start out as annoying stereotypes eventually grow into their own as they learn to stay alive. There’s an army deserter on the run from her seargent, a divorced dad and single mom, a high school sports coach with temper issues, and even a LARPer (Live Action Role Player) who turns out to be a crack archer. The action is fun and makes you root for the good guys and despise the bad guys, but there’s still a dash of humanity. We know that most of these people are just everyday folks thrust into a kill or be killed situation. 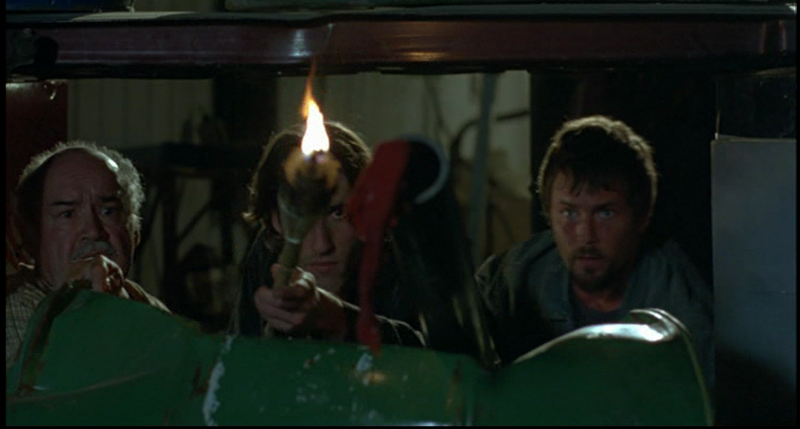 While the film has a good share of action violence, there are a few grisly scenes that are pretty effective. The heroes are often sickened by what they have to do, and the villains are made out to be sadistic and disgusting people. Overall, I say this movie is worth a watch for action fans. Got It For: $5 (set of six movies). I happen to be quite the fan of old radio dramas, especially ones of the thriller/horror varieties. Radio plays are quite the lost art these days, though you can still find them being made by a few broadcasters like the CBC and BBC. To my knowledge however, none of these are in the genre of suspense or horror, which in my opinion are the best for this type of audio drama. With breathless speeches from the characters, spooky sounds and eerie ambience the listener’s mind can create a vast canvas of the most horrifying things it can imagine. 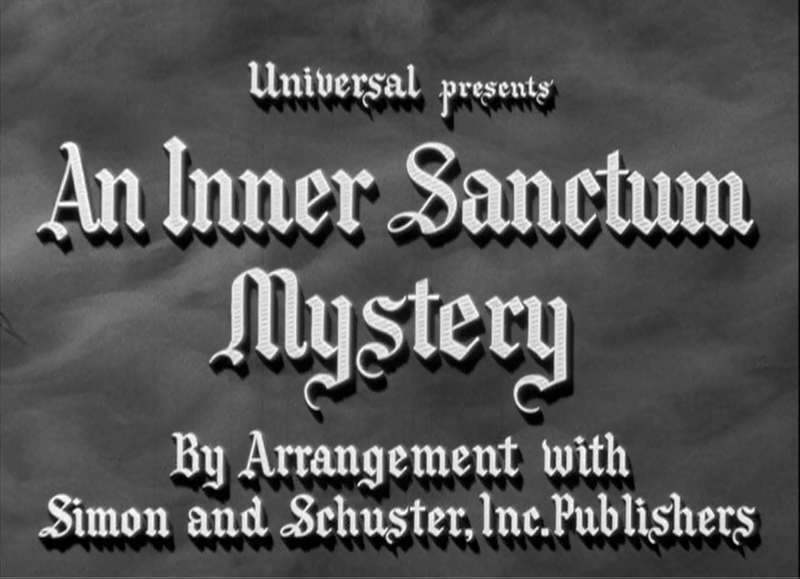 One of the best horror dramas ever on the radio was Inner Sanctum, which ran almost all the way through the 1940’s and into the ‘50’s. The series was so popular in fact that a series of six movies were made for Universal Pictures under the “Inner Sanctum” banner, a fact I was unaware of until I ran into a DVD of all six of these films on a $5 rack. 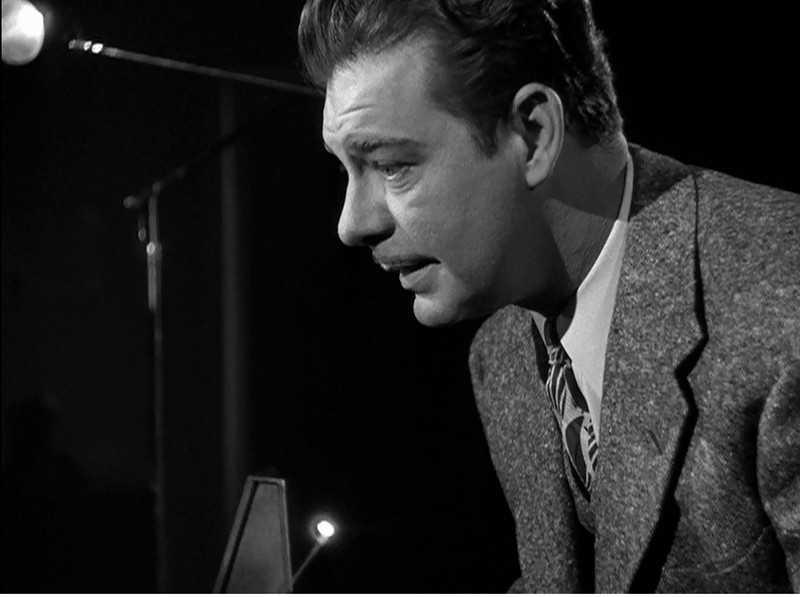 All of the movies star Lon Chaney Jr. of Universal’s popular Wolf Man franchise. This brings us to our current feature, Calling Dr. Death. 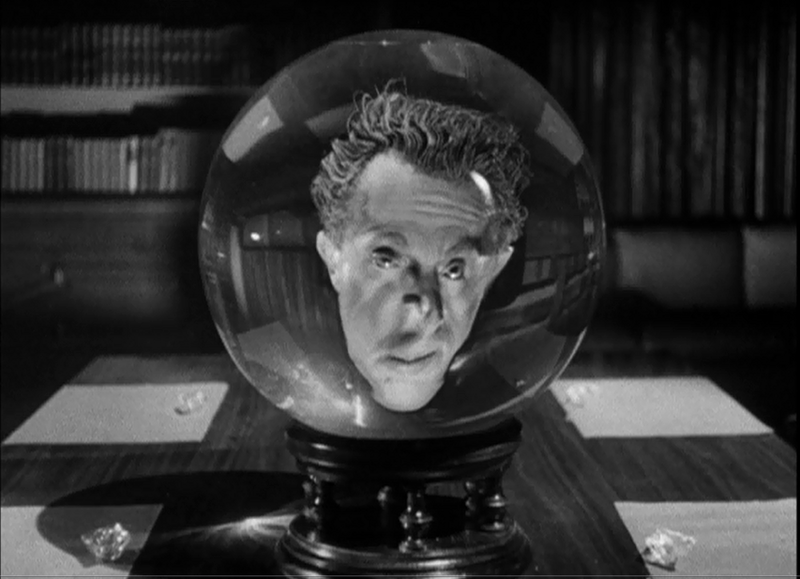 Chaney plays Dr. Mark Steele, a successful neurologist with a talent for hypnotism. While Dr. Stelle is adept at unlocking the secrets of all his patients, his own life and mental health are a mess. He’s trapped in a loveless marriage with a woman only interested in his money, has a thing for his cute nurse, and is beginning to hear his own voice in his head suggesting that maybe life would be better with his wife out of the picture, *nudge nudge, wink wink. * One Monday morning, Steele wakes up to find his wife has been murdered and he can’t quite remember where he’s been all weekend. Hey, don’t act like it’s never happened to you! So is Steele really the killer? Is an innocent man going to the chair? Or is someone else behind the whole thing? It clocks in at just over an hour, which was pretty standard for some low budget movies of the time, but it may come across as a bit of a ripoff at regular full price by itself. If the other five movies are as good as this one was though, it’s a steal as a set for five bucks.